Why result of same function duration*value/3600000 appears correct in table form view and return result "0m" in table view? 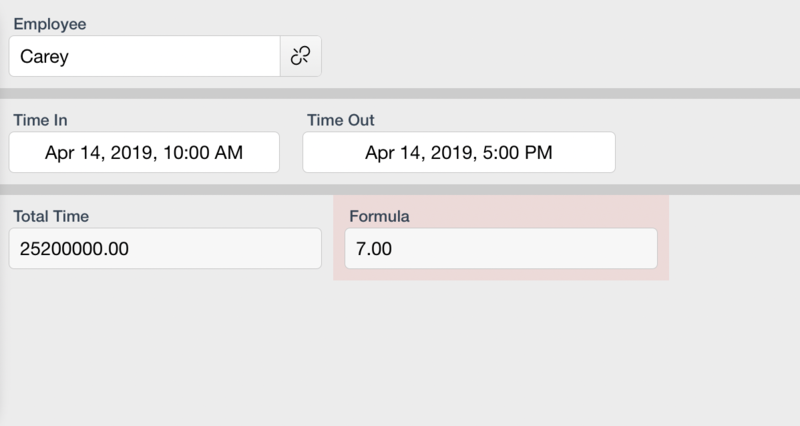 Please check the number format of the formula field, the number of decimal places or unit of the number field that might effecting the result. If you could share a screeshot of the result, we should be able to provide a solution to you.